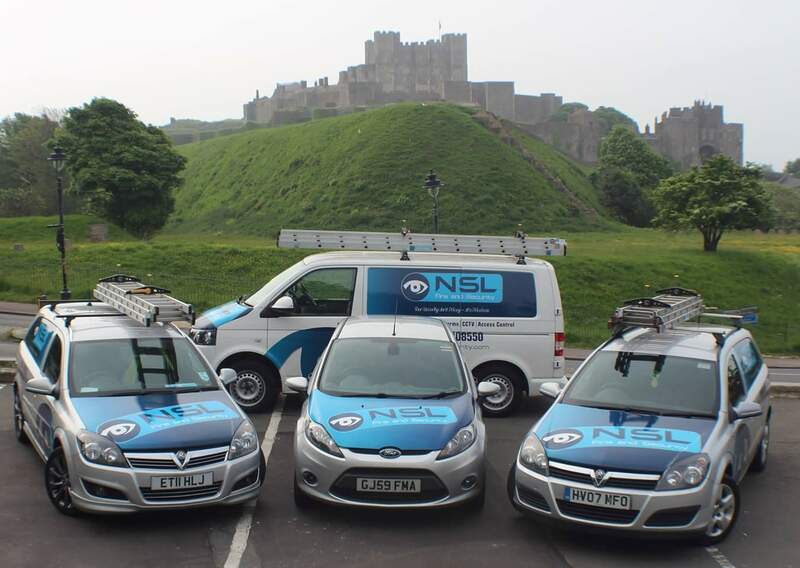 NSL Fire and Security is a Kent based family run independent company, offering a high class service for all you security needs in Folkestone. Our reputation is built on supplying and fitting quality and reliable products at very competitive prices. We pride ourselves on having qualified, competent, friendly and reliable staff who all undergo the most up to date training of new technology. For details of all our services please click on the links on this page. For a free, no obligation survey and quote please contact us. We are a BT Red Care registered installer and both insurance and police approved. We provide 24 hour off site monitoring and call out for CCTV and intruder alarms. We believe in training for the future and regularly recruit apprentices to keep us young and in touch with the needs of all! Our maintenance contracts start from as little as £50 per year.